Nerida and Madi Cobb in the garden of Sydney Children's Hopsital with Cameron Williams of Weekend Today, who was interviewing them for a telecast during Channel 9's Gold Telethon on the June long weekend. One of the most important ways of seeking to help others as an individual is to choose a cause of not for profit organisation we have a connection with, one making a difference in helping those we love and care for in our extended circle of family and friends. 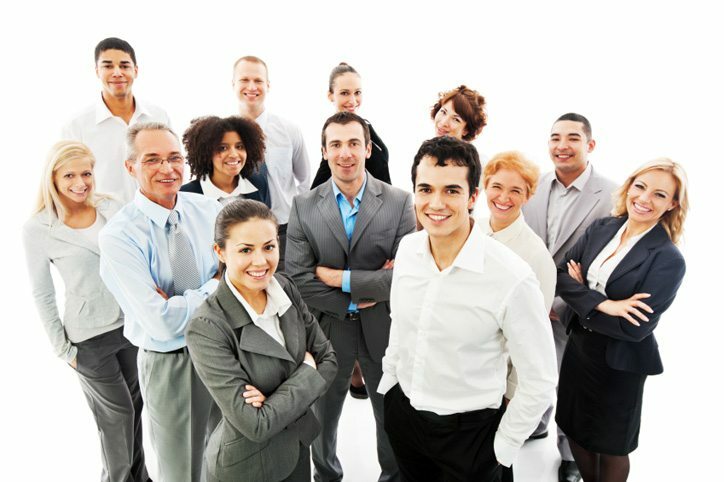 Each person has their own personal story, their own unique journey one, which they can share with the community as a whole. In Sydney in my community of friends and colleagues there are some very special people; Nerida Bodycote is one. Nerida and her husband Chris Cobb both care constantly for their delightful six-year old daughter Madison, who has a rare disease, one that has baffled both scientists and doctors since not long after Madi was born. When Madi smiles her face lights up cheering all those around her, completely belying the fact she has endured more hospitalisation, more operations and more suffering than any child should ever have to know about. Just recently Nerida and Madi were photographed and interviewed by Cameron Williams, a presenter from Channel 9. 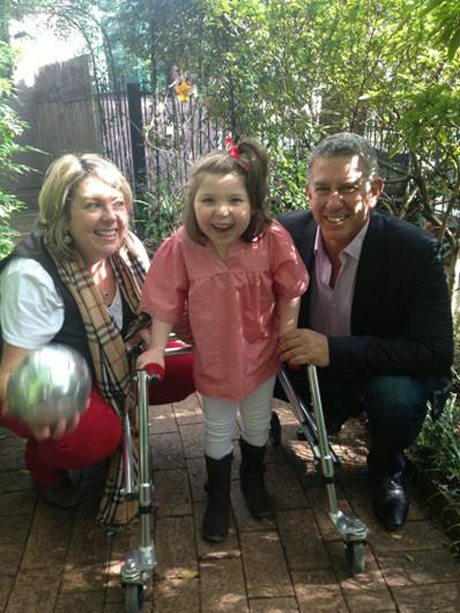 Madi’s story and the interview will be shown during the telecast of a Gold Telethon on Monday June 9 2014 raising funds for Sydney Children’s hospital where Madi spends a great deal of her time. When she was a baby it was feared Madi wouldn’t live past her first year. As she grew older more and more challenges emerged requiring special medication, without the benefits of subsidies those with recognised conditions receive. Now she is six years of age just getting her to school each day is a monumental task. However her mother says Madi is not phased, she just beams at everyone around her continuing to defy the odds by bringing light and happiness into theirs and other people’s lives. Now a team in the UK have offered to see if they can identify just what it is that is causing Madi’s numerous ailments. This has happened because of the help of Rare Voices Australia, who recently sent Madi’s DNA around the world endeavouring to find answers. 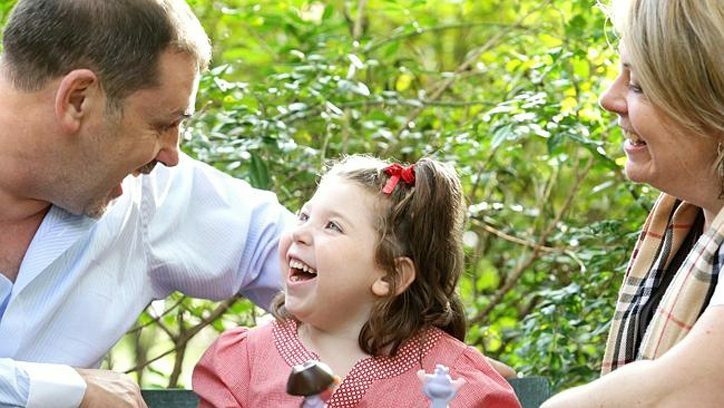 This Sydney based national social profit organisation founded in 2012 has a vision to be ‘the unified voice for ALL Australians living with a rare disease’. To that end it has partnered with a number of international organisations that share the same vision and mission. 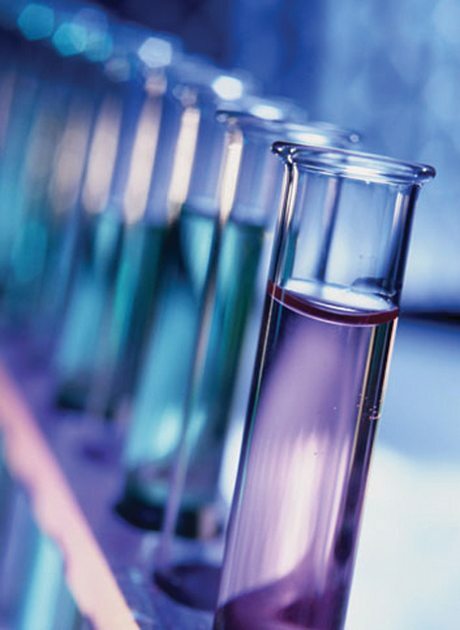 Statistics relating to rare diseases are continually growing around the world annually. They are indeed alarming and Rare Voices Australia need a great deal of support if they are to help more people into the future. Defining a rare disease today varies from one region to another but generally it seems to be one difficult to diagnose, one that has no ‘formal title’ and is affecting in Australia alone 6 – 8% of the population equating to about 1.2 million people, 400,000 of them being children like Madi. Fostering the growth of caring responsible people, who are prepared to help others is perhaps the biggest single challenge we face collectively and individually in society today. At The Culture Circle we have a commitment to supporting the growth of knowledge about organisations working for social profit, benefiting those enduring difficult times. 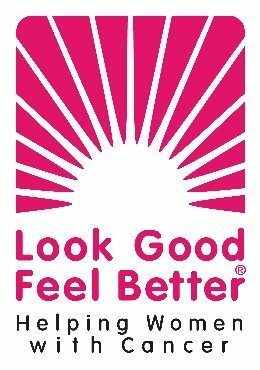 We currently share stories supporting StreetSmart Australia, Look Good Feel Better and have now added Rare Voices Australia. Our writers and publisher share their aim that ‘working together as one whilst respecting individuality; and creating movement and positive change out of diversity and challenge’ are goals that are paramount to improving the future for all. For centuries now the Church as an organisation has been the single biggest entity helping others. However today that is all changing because of many factors, moral and otherwise and that is affecting the future of many people. Whether we like it or not what this means is that collectively and individually we have to be responsible for helping to take up the slack and fill in the gaps. In all our ideas of philanthropy, of being benevolent and seeking to help others we must not ignore the power of one. All the large companies and institutions of the world came out of a single idea or concept founded by individuals and then those who shared their viewpoint. Greek philosopher Aristotle, whose ideas are integral to the development of western democracy and the freedoms we enjoy believed good character is the indispensable condition and chief determinant of happiness; a goal of all human action. He championed ideas of being benevolent, of being charitable to others; desiring to help them through giving them benefits. Aristotle insisted there was no difference between the good of one and the good of many, or all. What he did do was challenge us all to take a meaning from experience and to make it active as a process of personal and professional growth. Philanthropy is about having an altruistic concern for human welfare and advancement; usually manifested by donations of money, property, or work to needy persons, by endowment of institutions of learning and hospitals, and by generosity to other socially useful purposes. In an extensive interview Nerida and Chris Cobb and their daughter Madi gave to Claire Harvey writing for The Daily Telegraph in Sydney Nerida noted that, “ …in collaboration with charity Rare Voices, she has become a de facto campaigner for reform including the federal Government’s National Disability Insurance Scheme, which is not due to cover all NSW residents until July 2018- and may not cover sufferers of rare illnesses anyway”. Her husband Chris said “…their mission was to help children who have similar problems in future” a mission Nerida shared by giving up her own career to assist. “We are lucky he said…we’ve both had good jobs and saved up,” he said…but “…what about the people who aren’t as fortunate as us. How do they do it?” Chris Cobb asked? 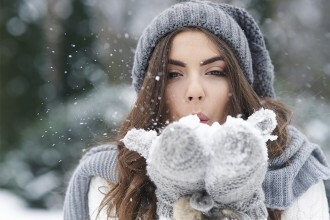 As we enter the bleakness of the winter season in Australia many organisations bringing about social profit outcomes are looking for new people and continuing action. Can you help? Assistance doesn’t mean only money – those willing to give up time as volunteers are welcome as well. There is no doubt that in our western world today there is a high ‘cost’ for everything we do. It is an integral aspect of the way we live together, work together and play together. Surely life for us all is about our gaining greater capacity for the enjoyment of life by helping others who cannot help themselves whatever the reason. You can help transform a life by contributing in some capacity towards the wonderful work Rare Voices Australia, Look Good Feel Better and StreetSmart Australia are engaged in. National Not-for-Profit (Social Profit) Organisation for people living with a rare disease, is partnered with international organisations who share the same vision and mission to improve the quality of lives of people with rare disorders. 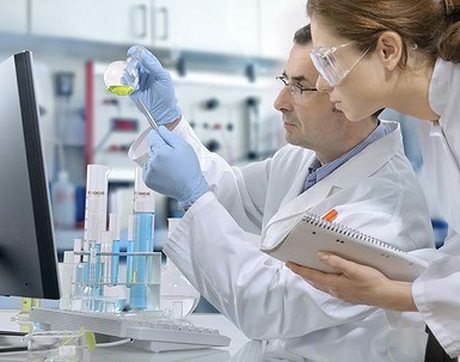 Through our alliances Rare Voices Australia stays connected with the latest in global medical and scientific research, diagnoses, treatments and patient services. National Not-for-Profit (Social Profit) Organisation helping to improve the wellbeing and confidence of people undergoing treatment for any sort of cancer. We do this by providing free information and workshops for women, men and teens to help manage the appearance-related side-effects that may be caused by cancesr treatment. National Not-for-Profit (Social Profit) Organisation that takes action against homelessness, raising funds and awareness for small, ‘hard to reach’ grassroots services and projects. These projects provide critical services and emergency aid as well as promoting social inclusion, empowerment and sustainable change for people who are homeless or at risk. 100% of donations raised through our events are distributed in the form of grants.